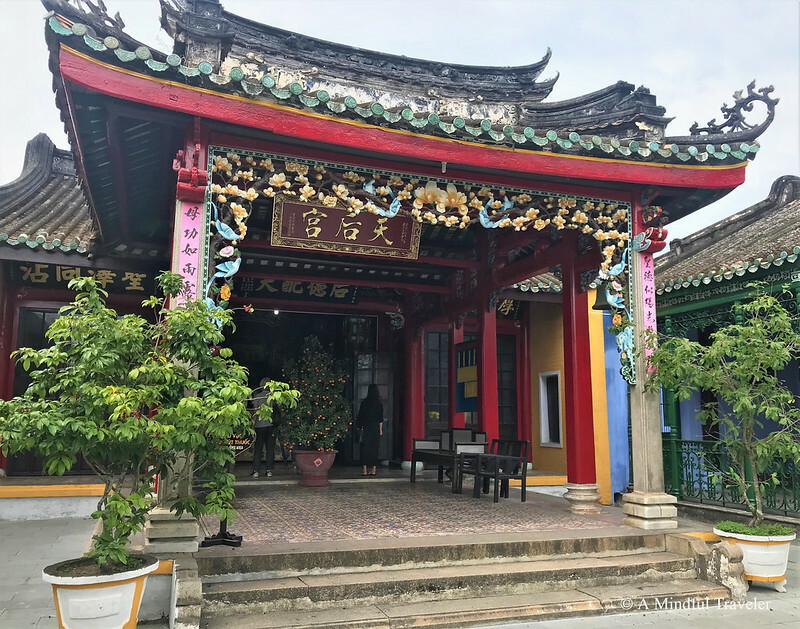 There are many articles with countless information about this wondrous city on Vietnam’s central coast, and rightly so. 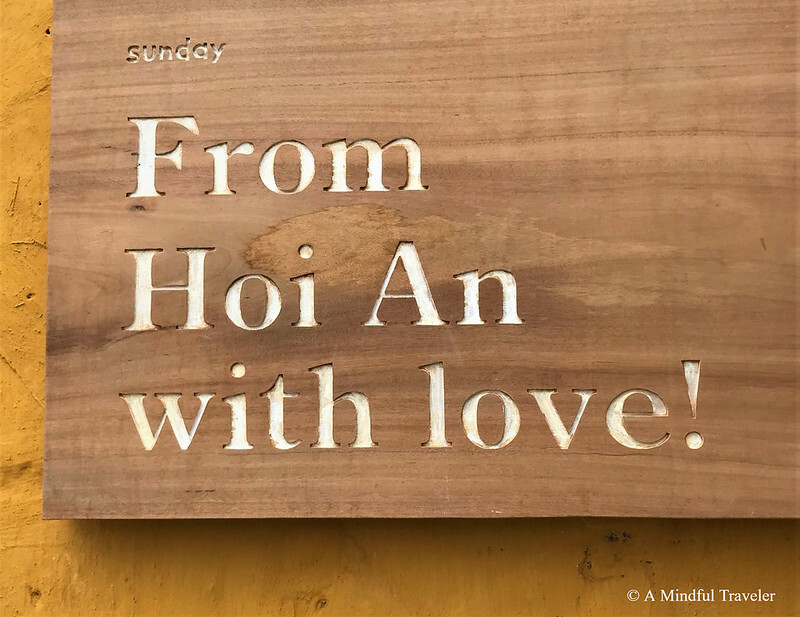 Hoi An is an exceptional city that deserves the recognition it receives. 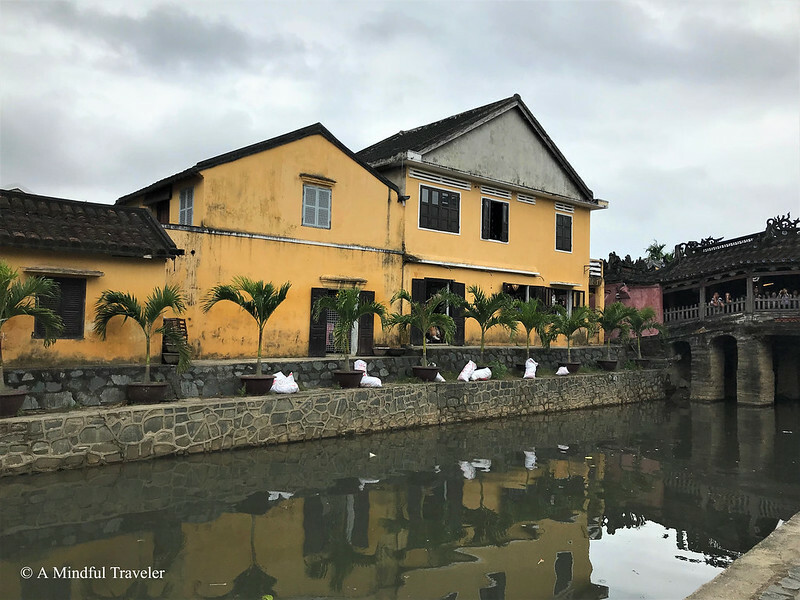 The ancient town of Hoi An, now a UNESCO world heritage site, does not boast the usual skyscrapers or transmit the heavy amounts of pollution as your regular cities do. Instead, it uniquely preserves ancestry and tradition, which in turn attract tourists from around the globe by the thousands. Dissected with many canals, the city which was once a major port prides the Thu Bon River as the centerpiece of this gracious city. 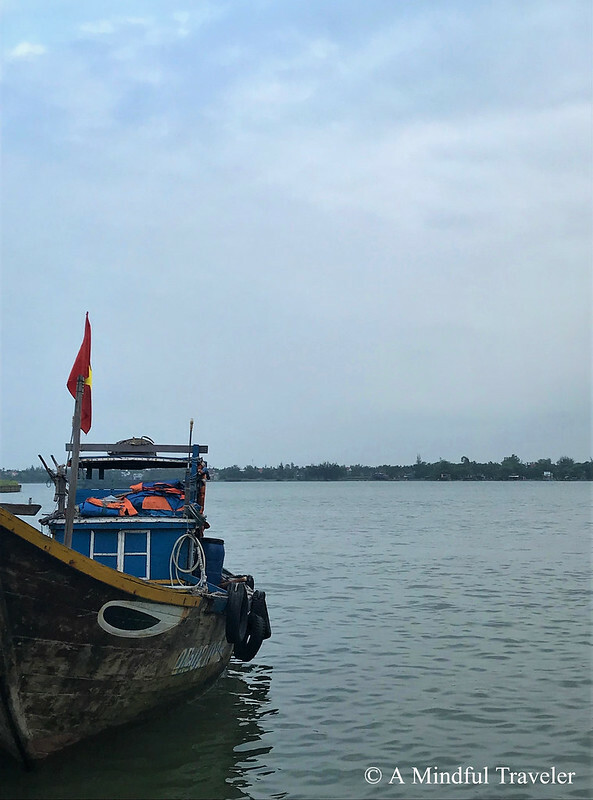 Once upon a time, international traders from far exotic countries would travel to Hoi An harbor, a key stop on the Silk Road, to purchase fine ceramics. 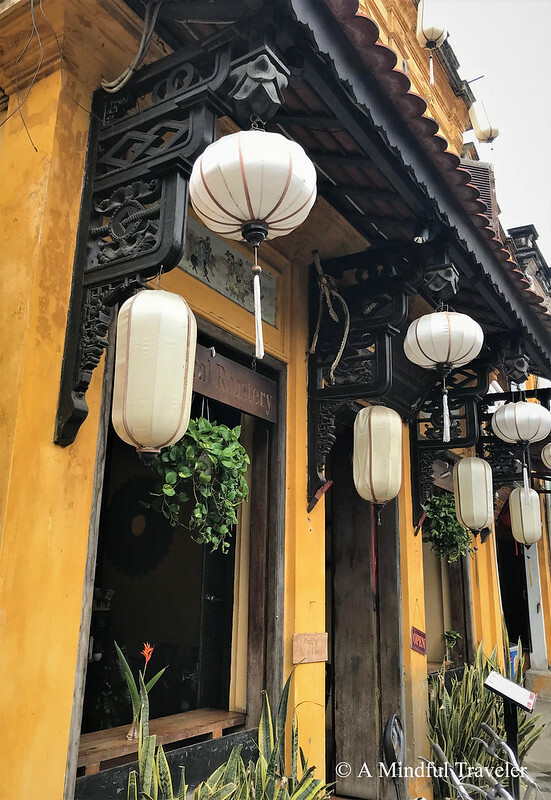 A glimpse of the rich ceramic history of Hoi An can be appreciated at the Museum of Trade Ceramics. 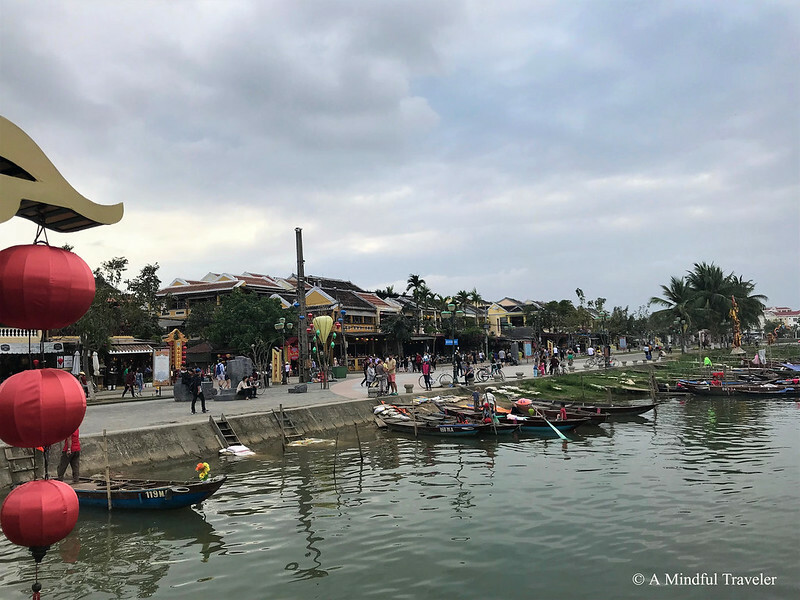 Over the years as the French gained the rights for the next major port of Da Nang, Hoi An ceased it’s busy port by the end of the 18th Century, resulting in the preservation of the ancient city for over 200 years. The stunning architecture, influenced by many different era’s and cultures are clearly visible. 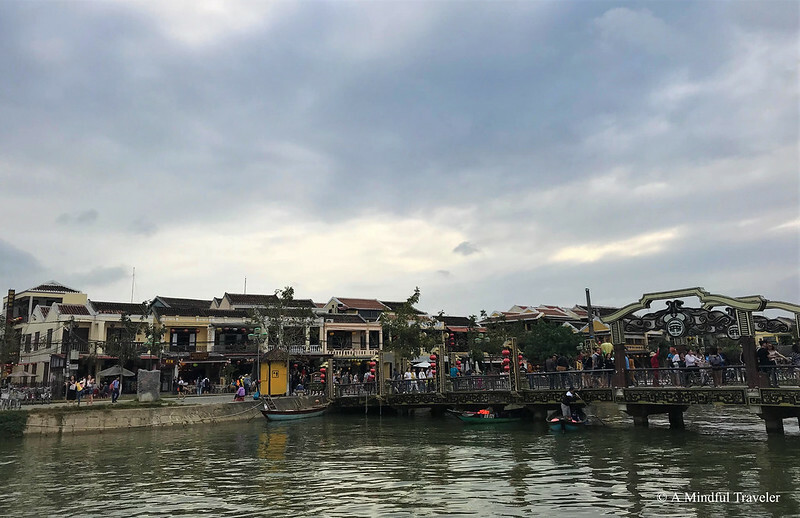 The iconic 18th-century Japanese covered bridge, with its ornately carved woodwork Pagoda features, represents the Japanese heritage of Hoi An. 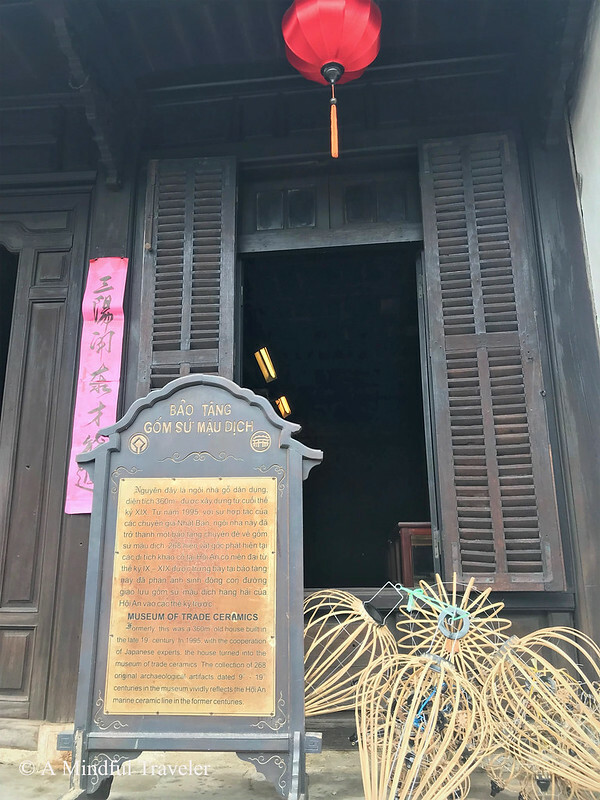 Chinese temples and quaint wooden shophouses, such as antique tea warehouses, demonstrate how important the Chinese influence once was. 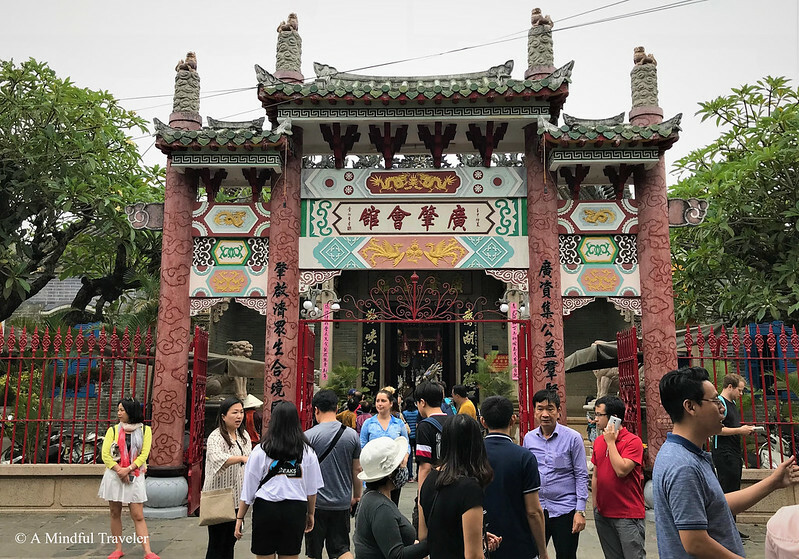 One of the most famous historical Chinese buildings is The Quang Trieu (Cantonese) Assembly Hall, where many local festivals are held each year. The impressive French colonial buildings, some of which were once lodgings to old Colonial officers, are evident in the Old Town. Though over the years the French styles were updated or modified by Vietnamese architects, the provincial style still remains. Tall, double story mustard terrace buildings with grand arches on porches emanate the French style facades. The electrifying atmosphere of Hoi An at dusk is indescribable. Thousands gather in the Old Town along the banks of the river each evening in anticipation for a spectacular apparition of luminosity. Sipping on cocktails in the nearby funky bars or classy restaurants overlooking the river enables a prime position to take in that special moment. Local Vietnamese boats drifting up and down the river illuminated by lamps and pretty colored lanterns creates that unforgettable magical atmosphere. 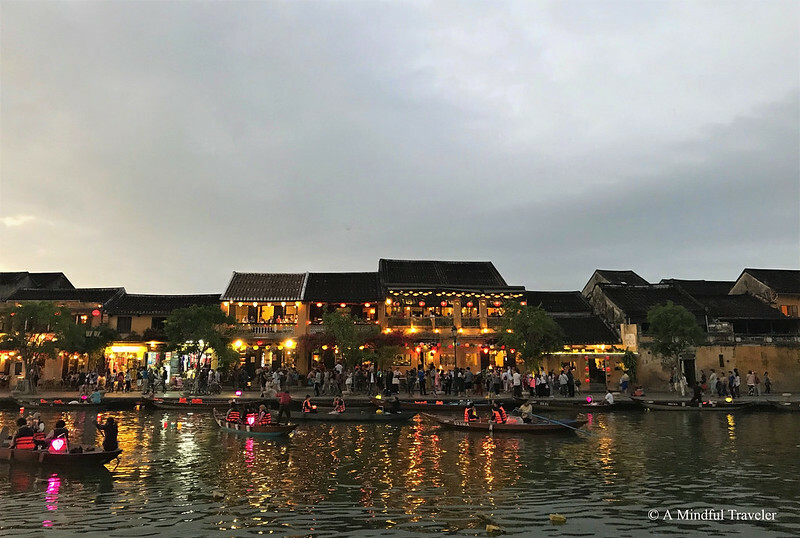 At certain times of the year, you can also buy beautiful floating lanterns and release them onto the river at night, commemorating particular festivals or offering worship to ancestors or certain Gods. Explore this foodie paradise by bicycle. 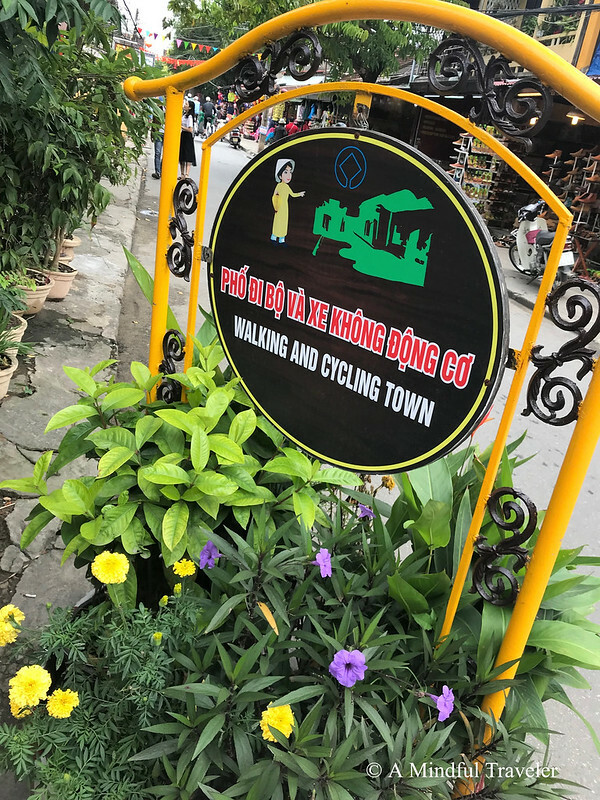 Most accommodation in Hoi An offer bicycles to residents as the main center of Hoi An is car and motorbike free. 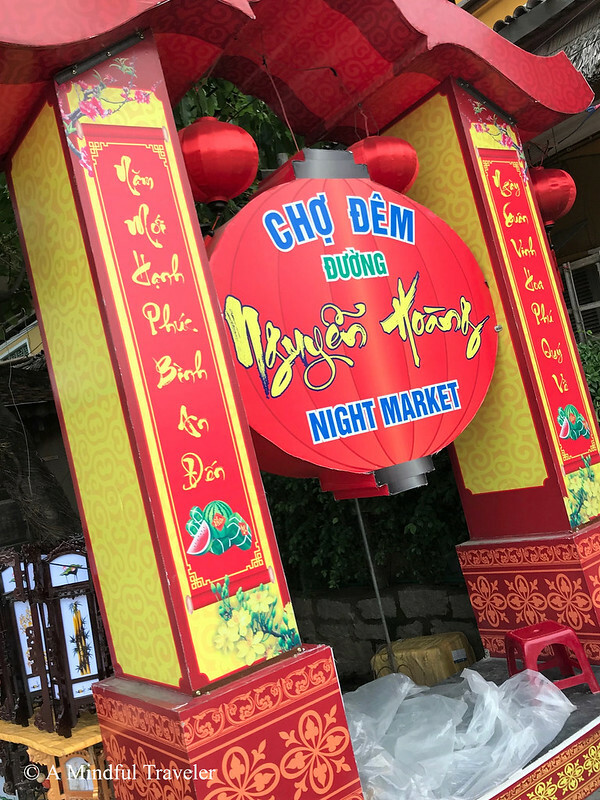 The fantastic fresh food and flavorsome dishes of this region are imperative to taste, such as the famous Banh Mi (Vietnamese Baguette) or Cao Lau (pork broth with vegetables and noodle). Why not try a cooking class while in this culinary capital? 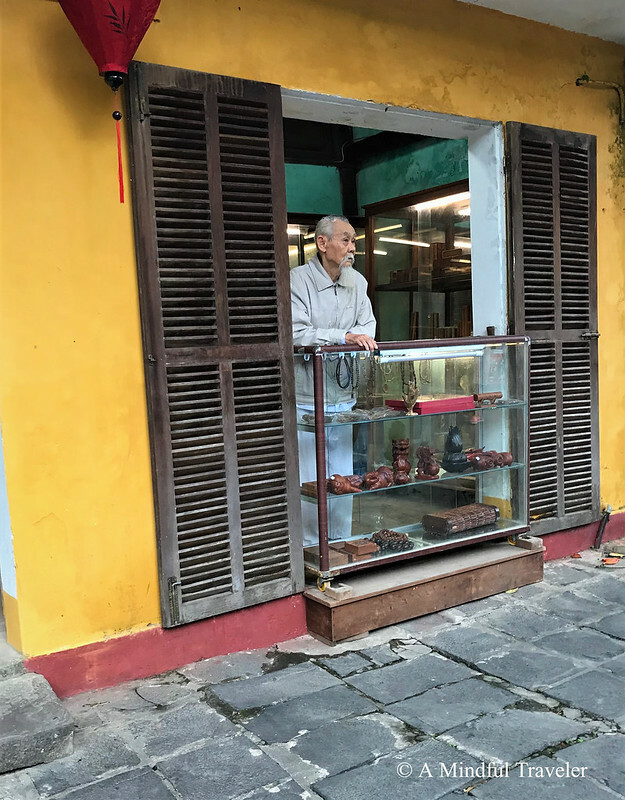 Upon visiting Hoi An, be prepared to be bewildered by the number of tailors within the city. It is relatively cheap to have clothes individually made by skilled tailors, who use quality fabric from all areas of the world. Among the tailors are also shoemakers, but make sure you do your homework as there are also plenty of scammers out there who will take you for a ride! 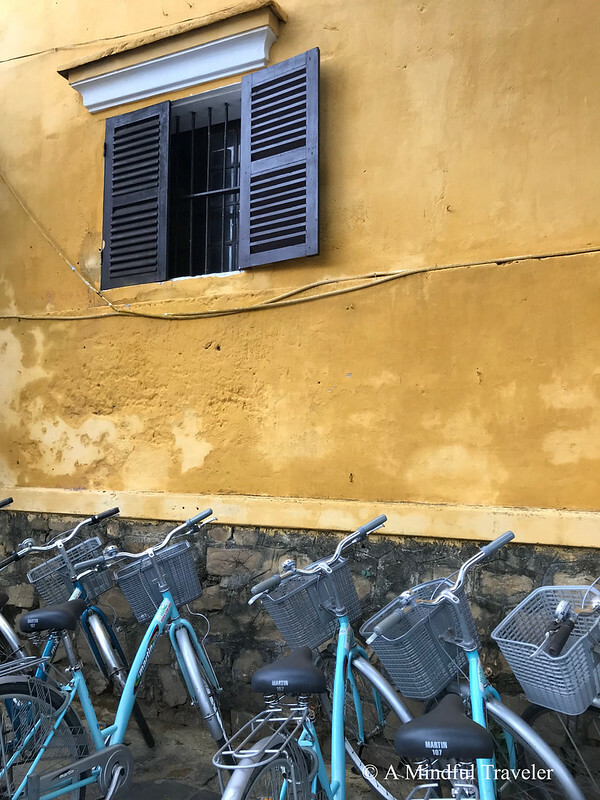 For me, Hoi An represents simplicity. An ancient destination of historical value frozen in time. Its beauty and charm are mesmerizing, capturing the hearts of each and every one of its visitors. Its friendly people are enduring, sharing their unique individual stories and offering a little piece of their remarkable world with us. You have such a lovely way of describing the places you visit. What a beautiful looking city, you can really see the tradition & pride there along with such colour. Would love to visit. Oh, how wonderful Paige. Good luck with all your planning. That’s the exciting part! Will you just travel to Vietnam? Probably Vietnam, Cambodia and if time permits Laos. Are you just visiting Vietnam? Absolutely Dani. The city has a totally different atmosphere with beautiful river ways as these. The mix of styles from the different cultures and time periods makes this so interesting to learn about. It’s also nice to see all the color they add to the streets with the decorations. One day I hope to check it out! Looks like a superb location for my type of travelling. Definitely, I will keep this place in my mind when I plan my next vacation. You are right! How many days of tour you did here? Thank You presenting this place. I love Your photos, which felt me like being with You. Thank you for your appreciation! 😍🙏 Glad you liked it. That better go on the wish list. 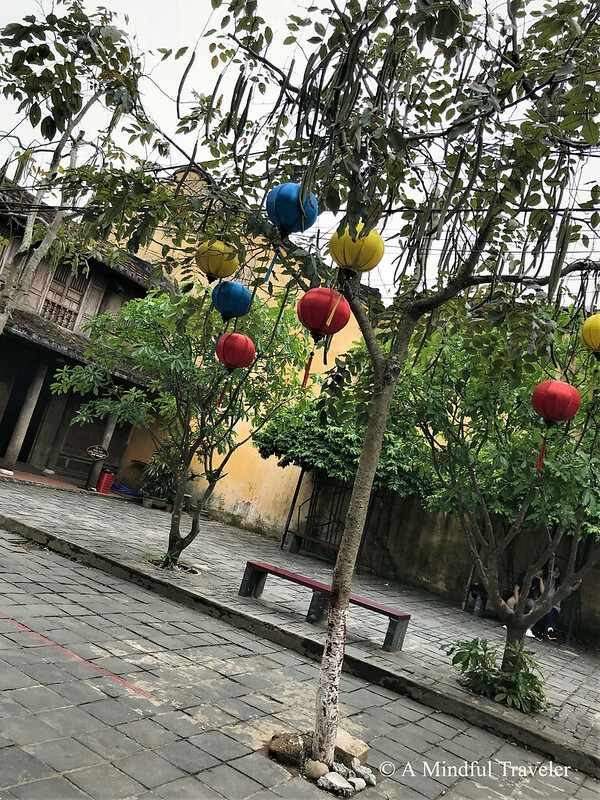 Lovely travelogue on such a dream and historic place……the pictures make the post come alive…..
Hou An was most probably one of my favorite spots in Vietnam. I loved exploring the little alleyways in the Old Quarter. Sadly I didn’t get a chance to pop into a tailor, guess I might just need to go back. Lovely post with great info! This is an informative and well covered article on one of our favorite places! 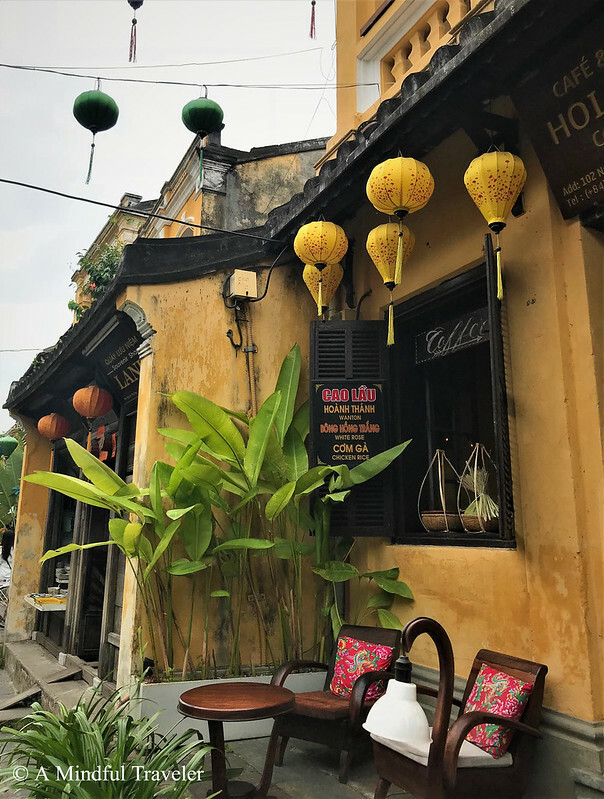 We have stayed in Hoi An several months and are looking forward to going back early next year (we’re even hosting our first group tour there)! Looks absolutely amazing, Lorelle! 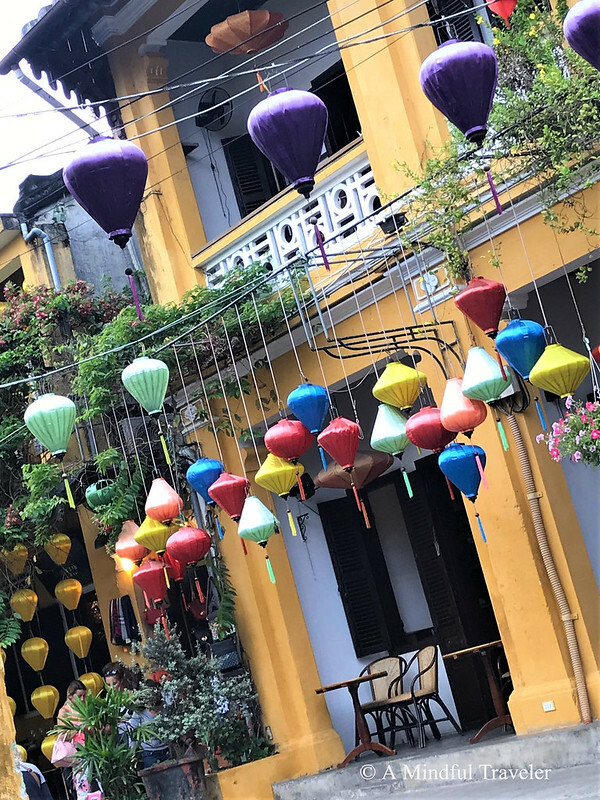 ❤ Vietnam is on top of my list of countries to visit… Thank you for sharing, Lorelle! 🙂 Your posts are inspiring! Thanks Vero. It’s a beautiful country indeed. I hope you get a chance to see it soon. I believe that one day definitely 💕 You too, Lorelle! There will be more tourists plying these footpaths after your article, Lorelle! I am sorely tempted to book a trip there! Amazing history/knowledge/information and stunning photos! !